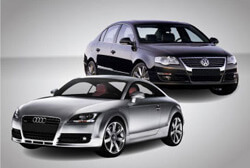 Your Audi or Volkswagen requires special care by trained technicians and quality parts from a company who knows what to use. Ardsley Motors is a Certified Bosch Service Center and your dealership alternative. 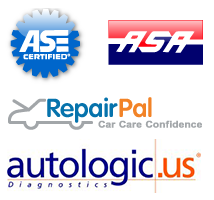 We have access to all the necessary information, training and quality OE parts to repair or service your Audi and Volkswagen. We know how valuable your time is, so we take extra care to make sure when we service your Audi or Volkswagen, it’s done right the first time. It’s our commitment to quality and customer satisfaction that keeps our Ardsley and Westchester customers coming back year after year.